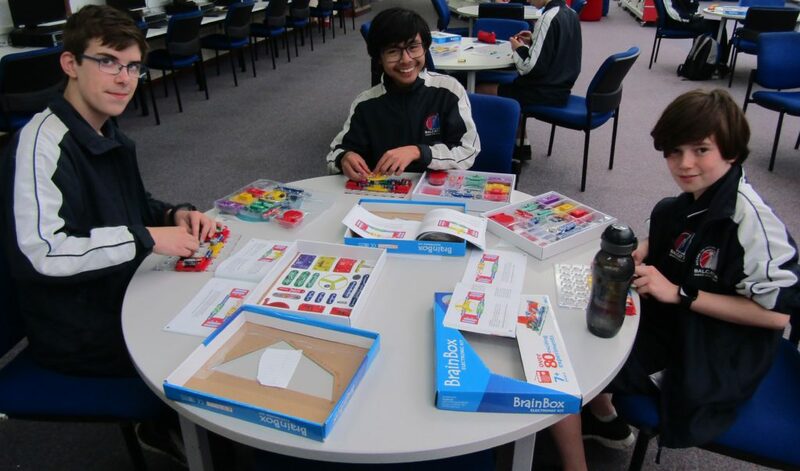 Balcatta SHS Electronic Club members have been meeting in the library each Thursday after school. 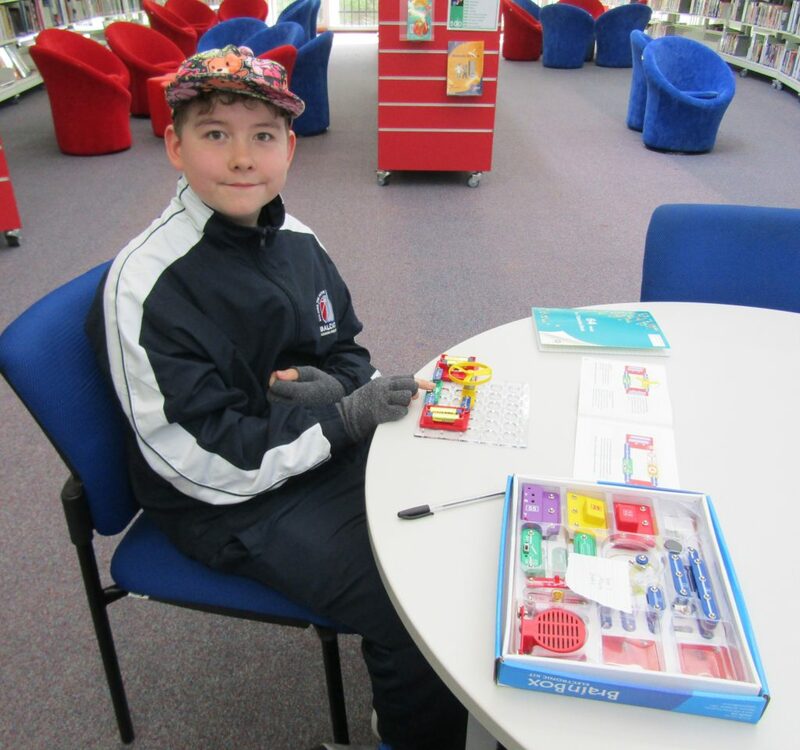 They have been experimenting with electronics and learning in a fun filled environment. 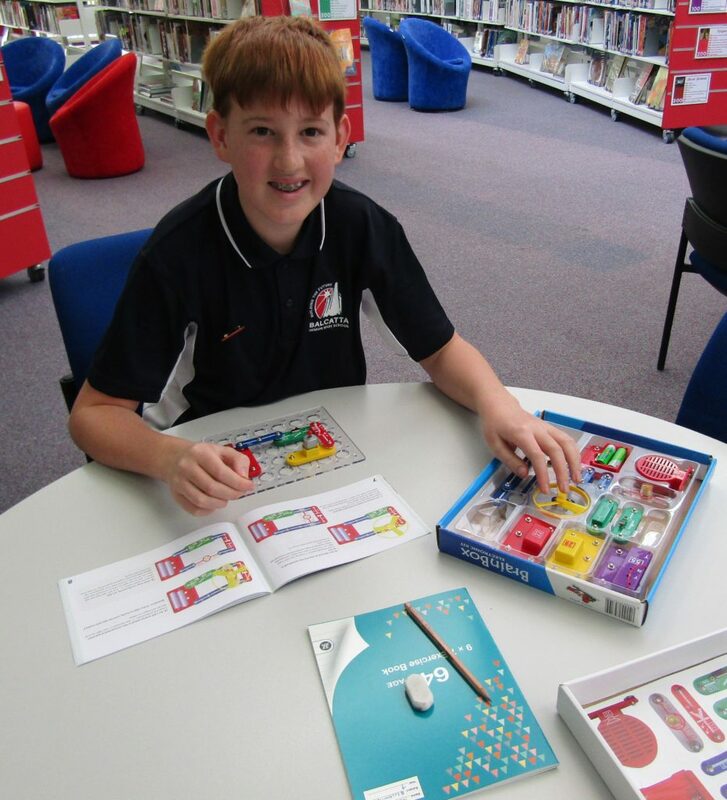 Students have investigated voltage, resistance, current and covered electrical safety. 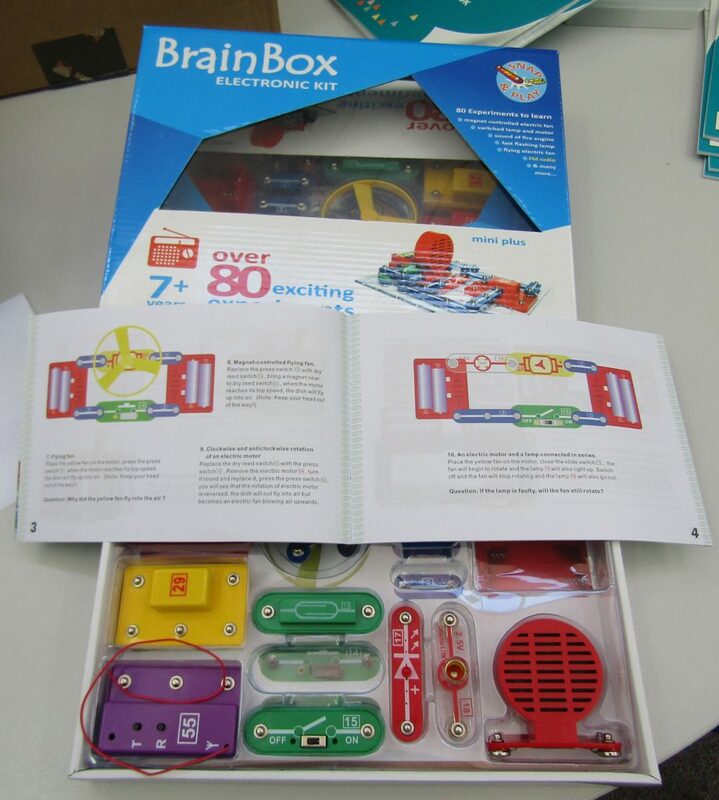 The students are using Brain Box electronic kits. They have been creating parallel and series circuits, and learning about polarity. 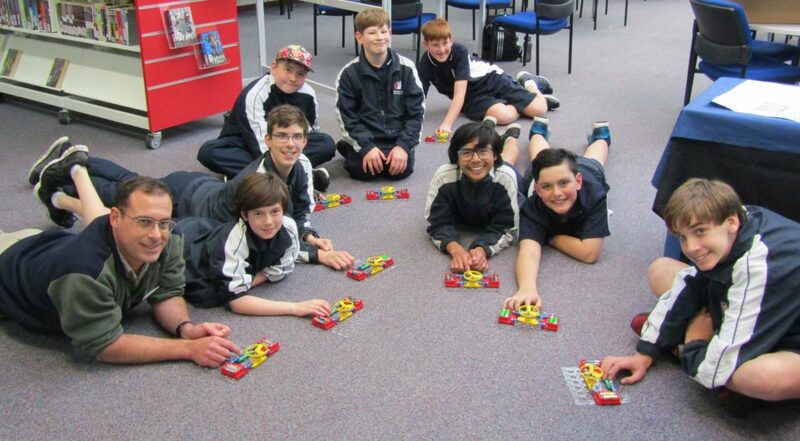 They recently used their new-found skills to boost an electric motor to create a flying spinner. Check out our Flying Machines video clip!